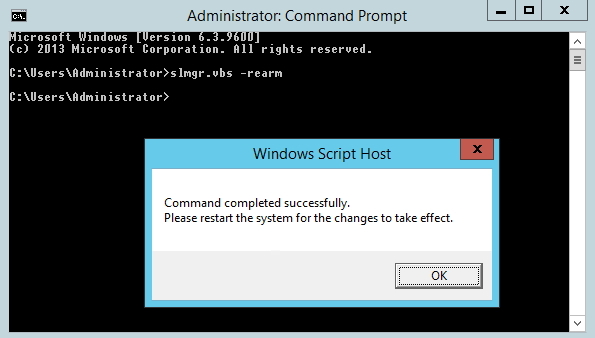 I already posted short tutorial in a article where I left other useful resources for Windows Server 2012 R2 Evaluation – https://www.informaticar.net/?p=2422 but since I get this question asked a lot of times from my colleagues, I will make a separate article of it. So, your Windows Server 2012 R2 Evaluation is shortly expiring, but you still need that LAB and cannot afford to reinstall OS and setup all again. There is a solution. 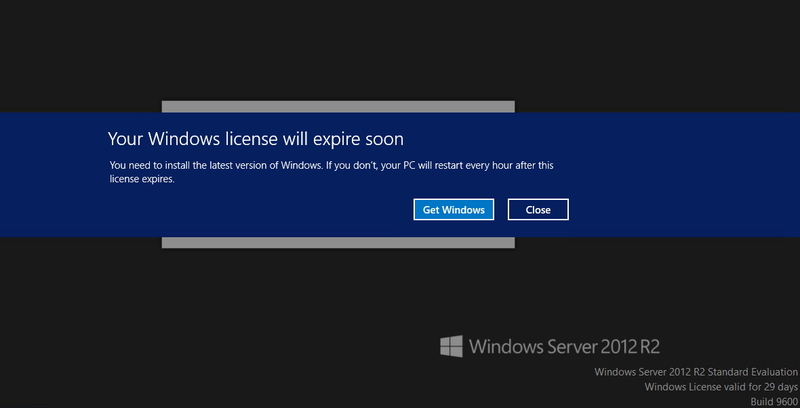 Windows Server 2012 R2 Evaluation lasts for 180 Days. You can rearm it 5 times. So that is 900 days in total. There you go, you have fresh 180 days to test on your disposal.